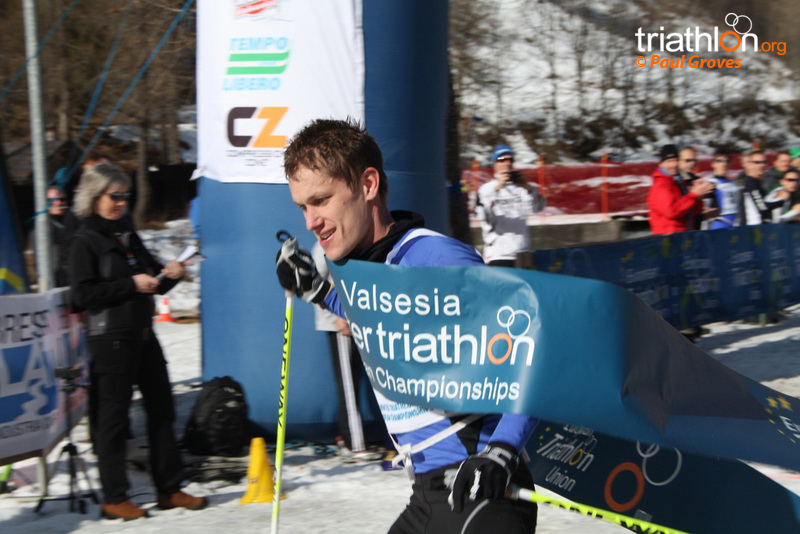 The battle for the best winter triathletes of 2012 takes another step up this weekend in Italy, at the 2012 Valsesia ETU Winter Triathlon European Championships. 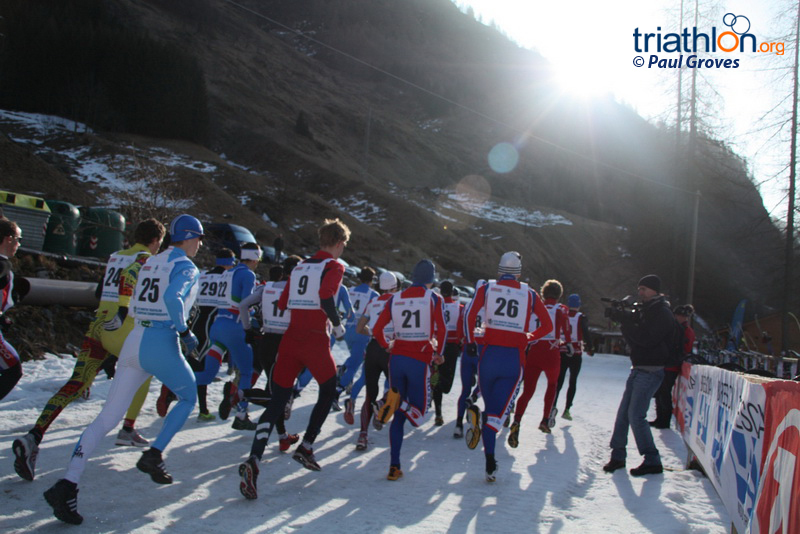 A full weekend of competition is scheduled with the Elite, U23, Junior and Age-Group races and it promises to be an exciting weekend and the start lists have brought together the big names of Winter Triathlon in a shootout for the title. 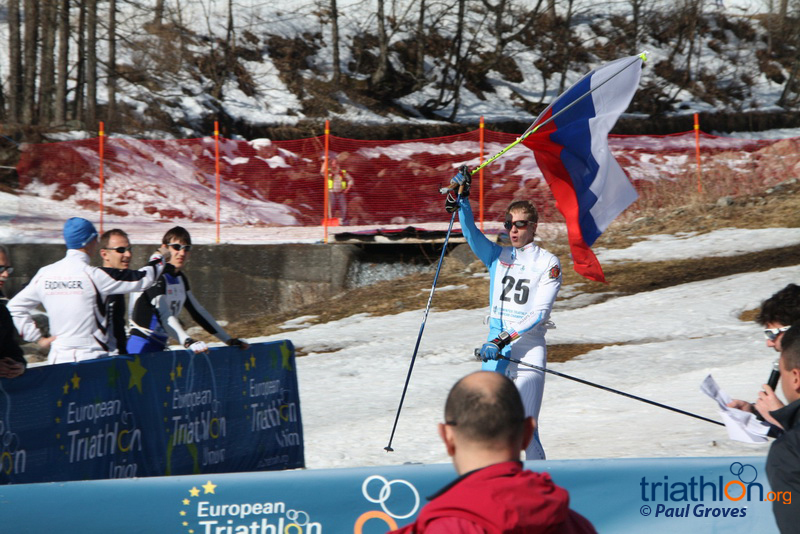 Dual World Champion Sigi Bauer (AUT), three-time European Champion and World Champion Andreas Svanebo (SWE), reigning U23 World and European Champion Maxim Kuzmin (RUS) and reigning World and European Champion Pavel Andreev (RUS) are all registered on a star studded start list. 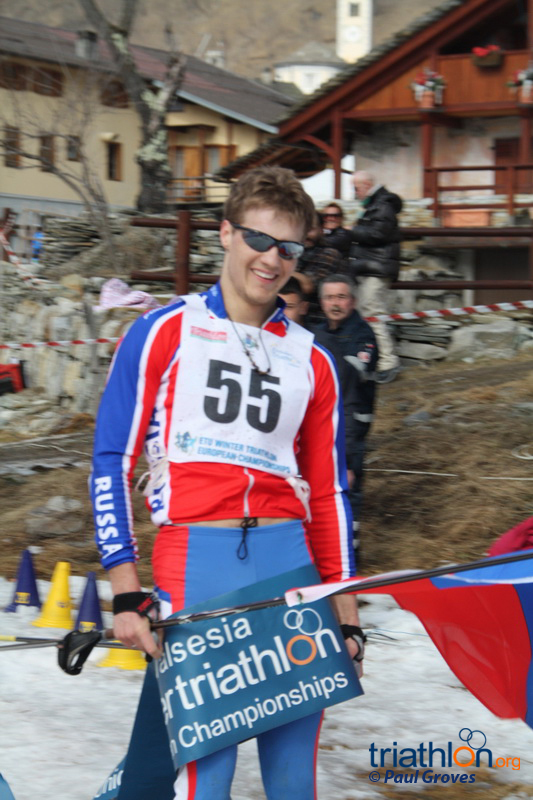 Throw in 2012’s star performer Daniel Antonioli and there is a potent mix in the Elite Men’s field and it is anyone’s victory. 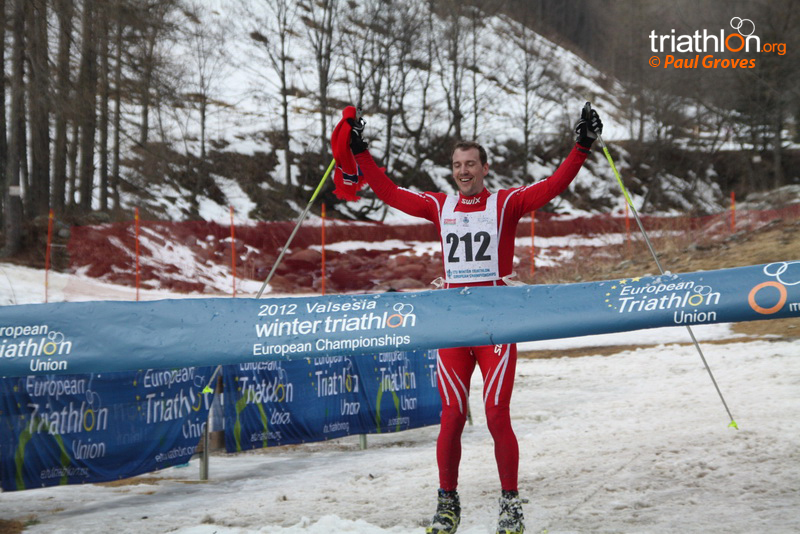 Speaking after his European Cup victory in Oberstaufen last weekend, Antonioli said: “I think that I can do a good race also here in Italy. The Women’s Elite field also lives up to the billing. Borghild Løvset (NOR) is the reigning European Champion (and World Champion) and she is eager to defend her title after a stunning maiden season last year. 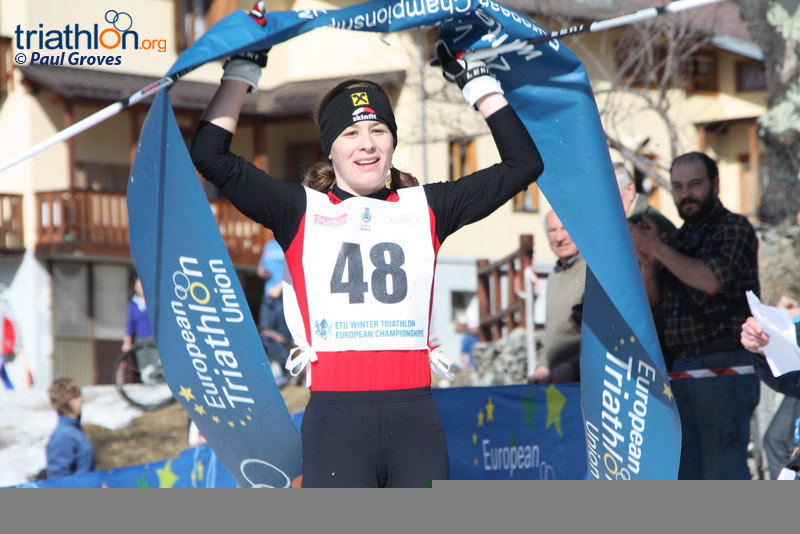 Løvset has seen limited international competition this year but her record in the European events is formidable; four races, four wins and two titles. 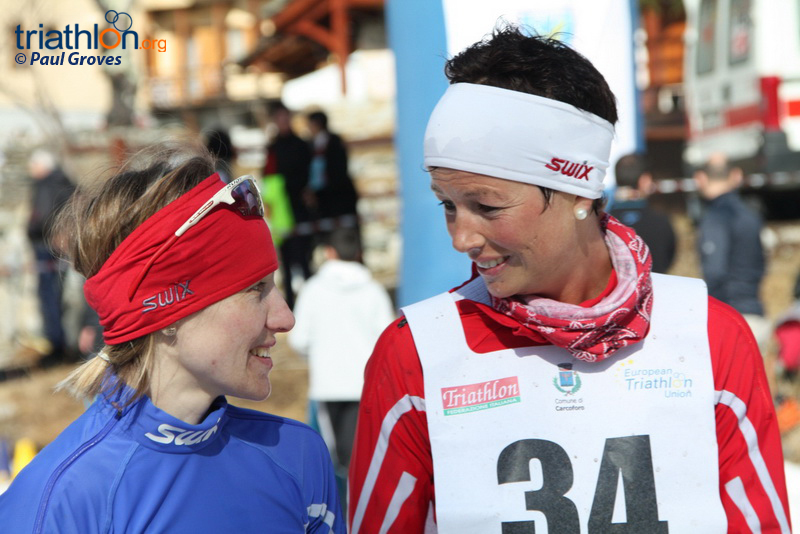 Løvset will be up against Marthe Myhre (NOR), European Champion and ex-U23 World Champion and Russian Tatiana Charochkina comes with a strong pedigree after a bronze medal in the European Championships last year, as does compatriot Yulia Surikova, with a bronze medal from Eidsvoll European Championships in 2010. 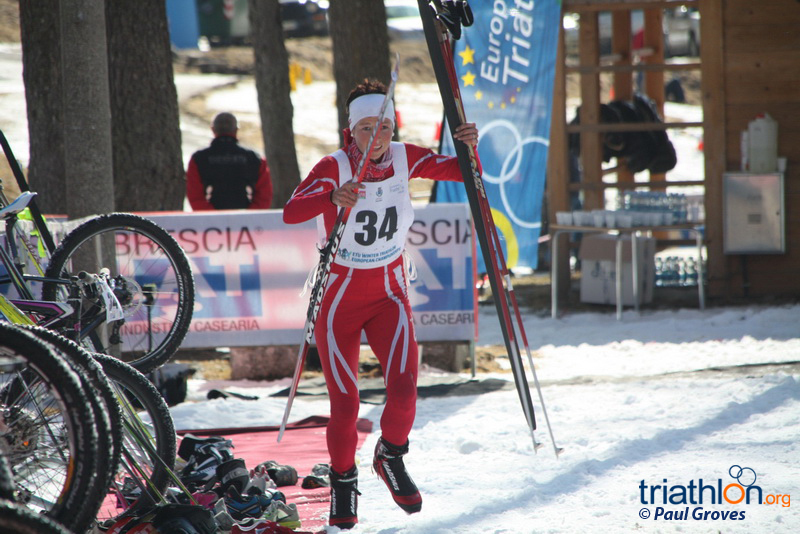 Federica Ferrari (ITA) is an age-group European champion and she has made the step up to elite field for this event on home soil. 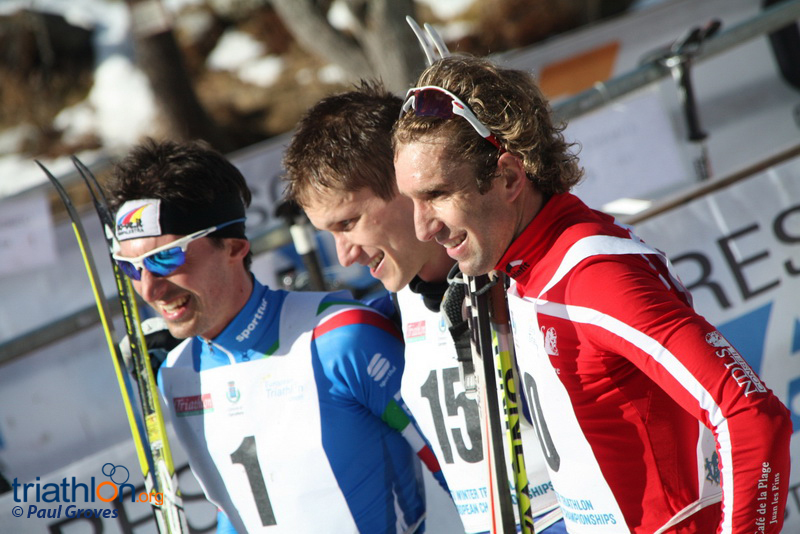 Last year, Valsesia hosted a European Cup and the step up has been made to European Championship level. 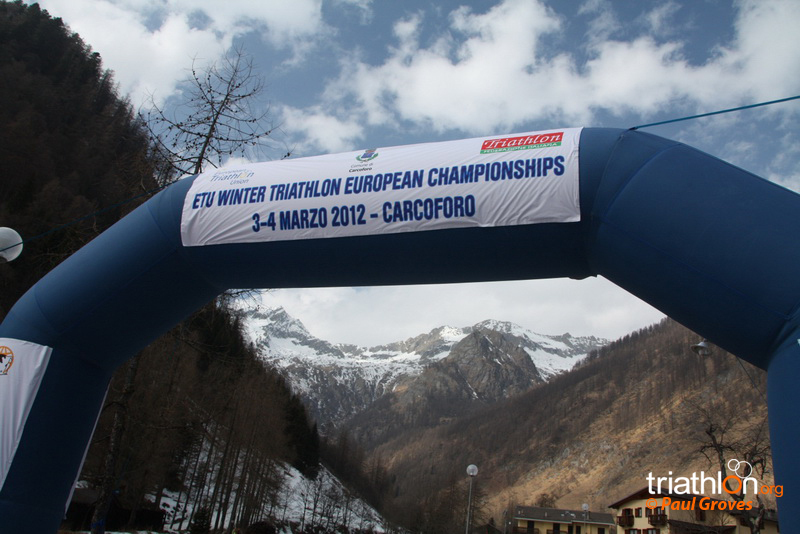 President Philip Schädler said: “My thanks to the Italian Triathlon Federation and the LOC with Marco Zaffaroni for organising the 2012 Winter triathlon European Championships at a place called Carcoforo in the remote valley of Valsesia in the Piemont region about 140km north-west from Milano. 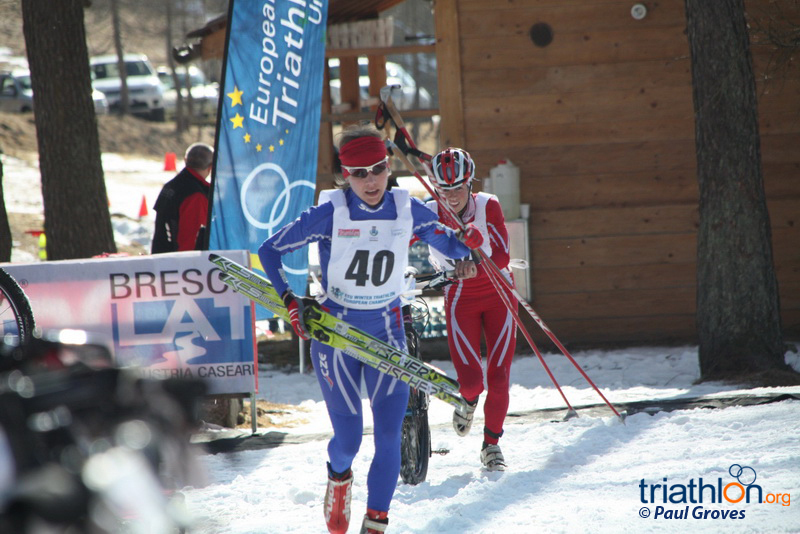 Along with the Elites and U23 athletes, there are over 70 age-group athletes competing from Category 16-19, to Reinhold Walter (GER) in the 75-79 Male Category. 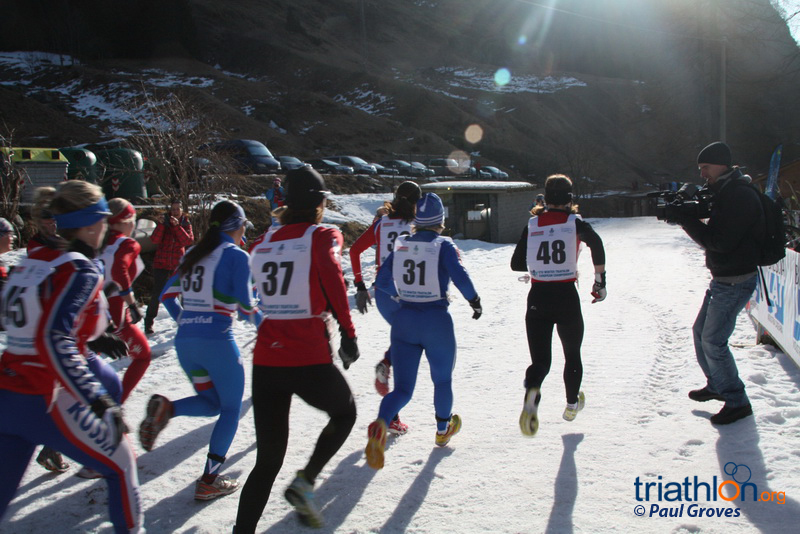 Gabriella Lorenzi of the Italian Triathlon Federation reported that the region has been having some very sunny and warm weather this week. 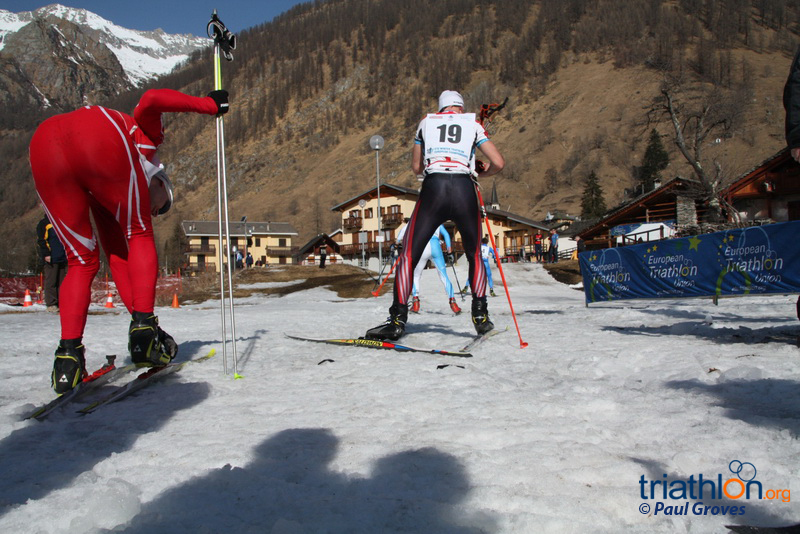 There is still snow, but the schedule of events has been revised slightly to minimise any risks. A revised schedule of events and activities can be found here. 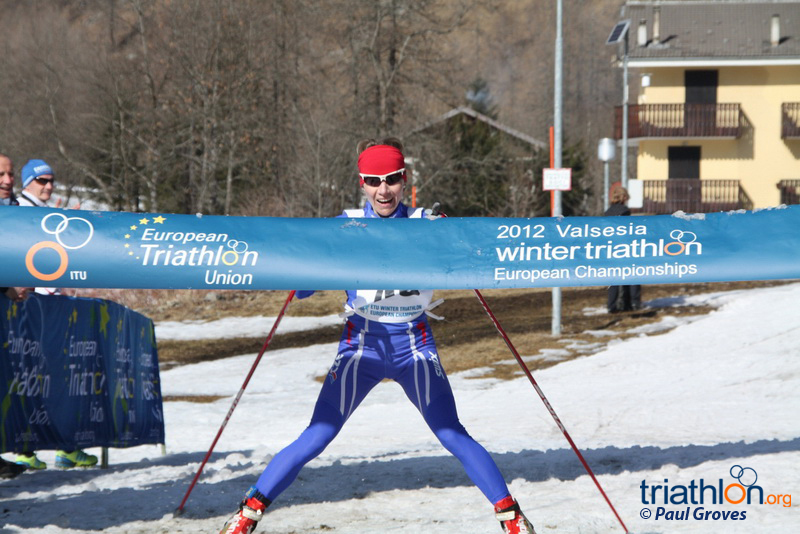 The 2012 Valsesia ETU Winter Triathlon European Championships will be decided over an 8km two-lap run, a 12km two-lap mountain bike leg, following by a 10km ski - all on snow. 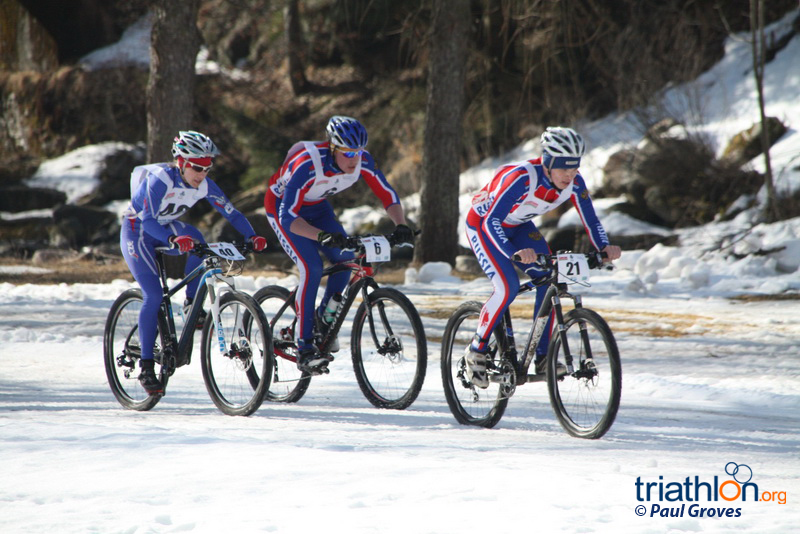 The Elite and Under23 Men’s race starts at 10am (local time) on Saturday March 3, with the Elite and Under23 women starting five minutes later at 10.05am. 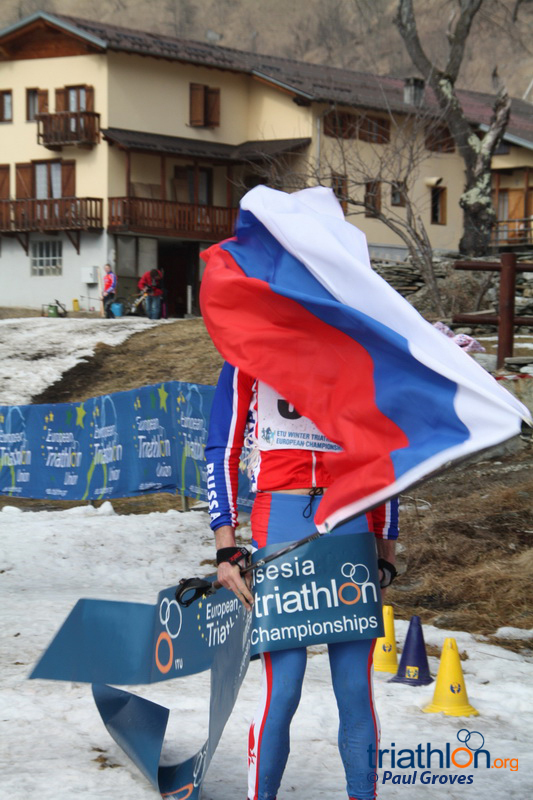 Full results will be available on etu.triathlon.org after the race. 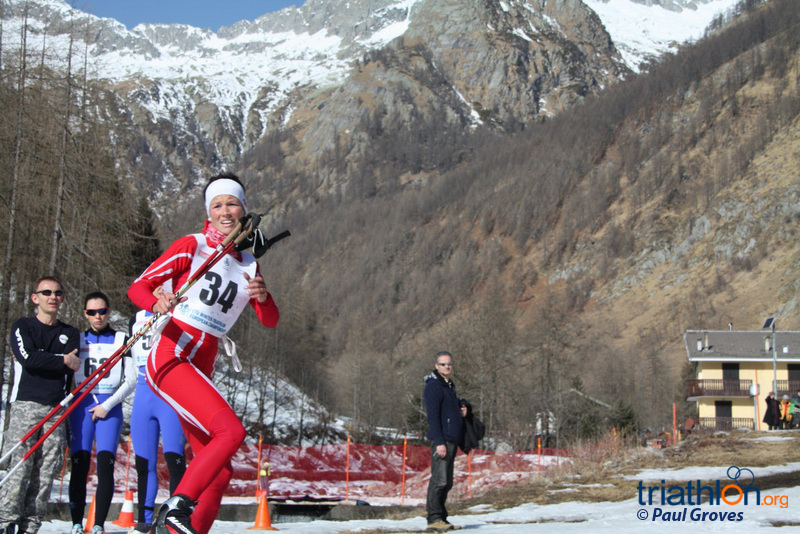 For the second year in a row the Winter Triathlon season will start with a European Cup in Norway, check out the contenders here and what's to come in an action-packed two months for the sport.